Sometimes the best decorations are the ones that add a little holiday flair to your home without being over-the-top. 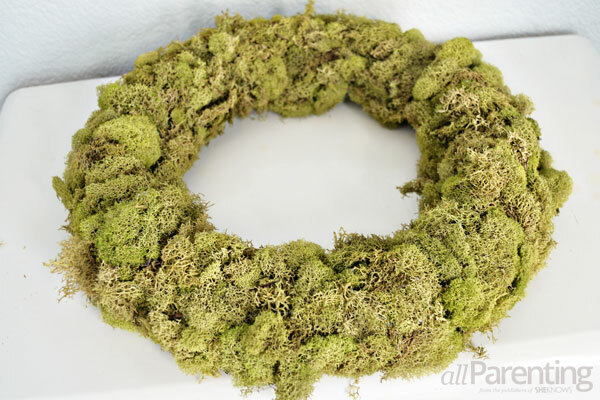 This moss-covered wreath is the perfect way to bring a little St. Patrick's Day green into your home, minus the leprechauns and rainbows. It is fun to decorate your home for each holiday, especially when you have children at home. 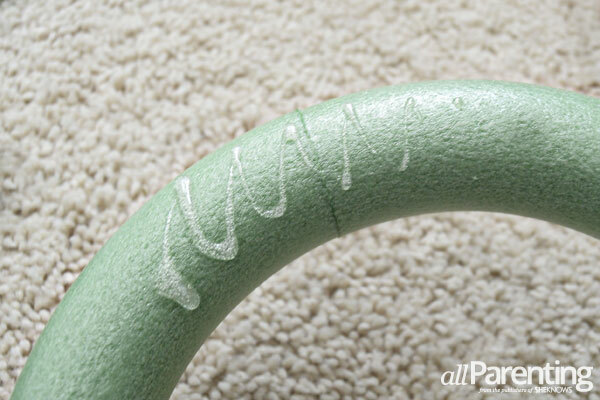 Unfortunately, many holiday decorations can be somewhat over-the-top and clash with your decor. Now you can make a St. Patrick's Day wreath that will liven up your home and still be pretty to look at. 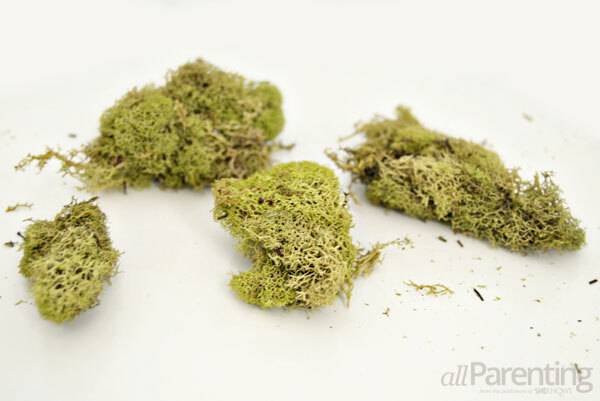 Spread the reindeer moss out on the table, and pick out the largest pieces of moss to use on your wreath. Cover small sections of the wreath form with hot glue, and begin gluing the reindeer moss to the Styrofoam. 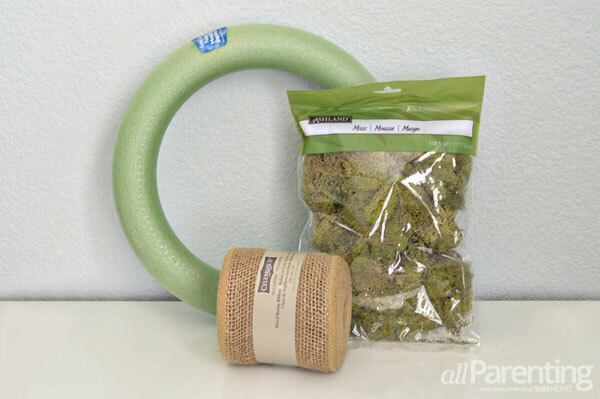 Cover the front and sides of the wreath form completely with moss, leaving the back uncovered. 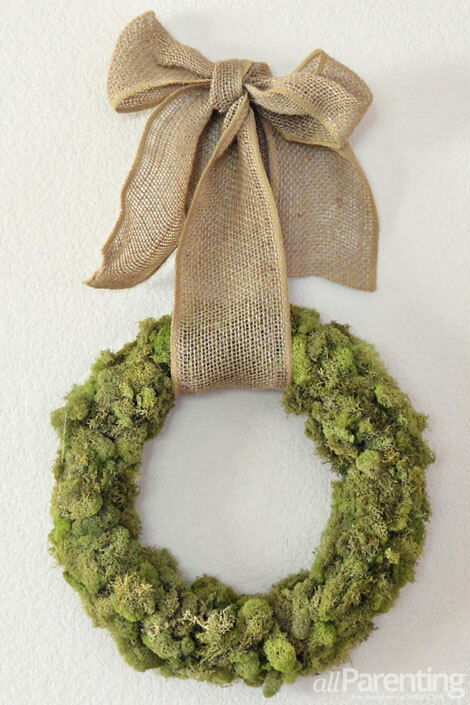 Cut a long piece of burlap ribbon and feed it through the center of the wreath. 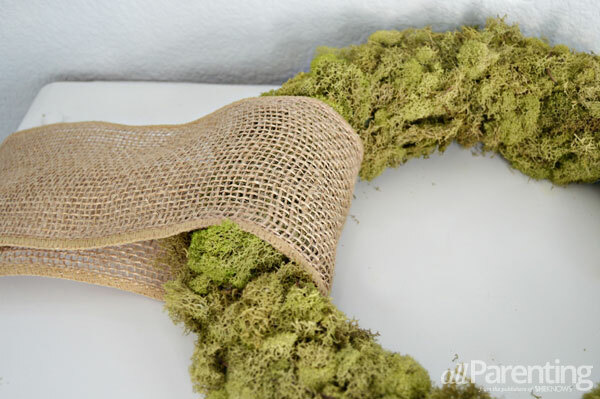 Tie the ends of the burlap ribbon into a bow, and then your wreath is ready to hang!